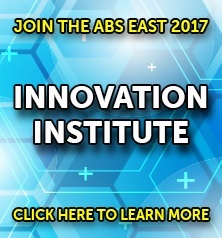 *IMN and corporate affiliate GlobalCapital are excited to offer ABS East attendees significantly discounted (85%) access to GlobalCapital’s Securitization news, data, and opinion service. You can find out more about GlobalCapital's service here. 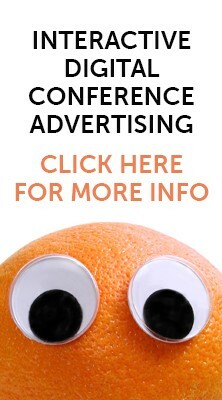 GlobalCapital is proud to continue its long-standing tradition as the official news provider of the ABS conferences.